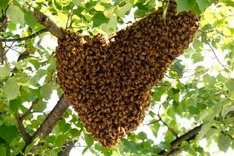 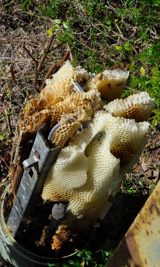 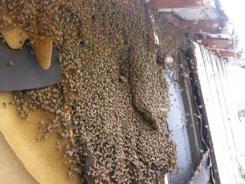 If you suspect you have an established bee hive in your home or yard, please contact us for a safe, bee friendly removal option. 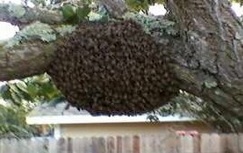 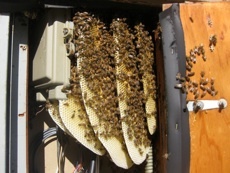 We will be happy to provide you with an estimate and a detailed explanation of the bee removal process. 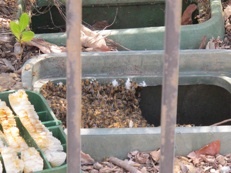 Please keep in mind that while saving the bees we are providing a service.  The estimate ranges below help compensate for the cost of our equipment, gas, time and our expertise.